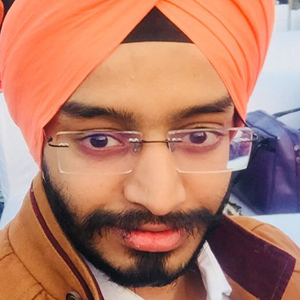 Gaurav Dubey has broad experience in both digital marketing and traditional marketing and is profoundly connected with brands such as Meena Bazaar, Eva Contest, Falcon India, Virtual Rozgar, Visa Direction from India and Creative Display, Abida Tradingz, Bytstech from Dubai and numerous others. 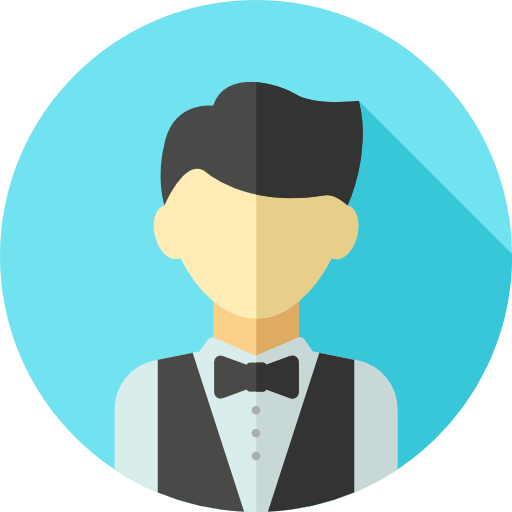 Profile - Sr. SEO Executive Well experienced in Digital Marketing. 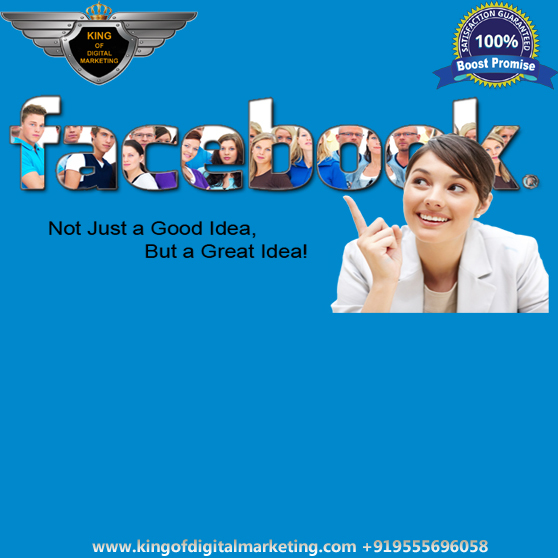 Expertise in SEO and Social media opt. Working since last two years. Graduated in B.tech. 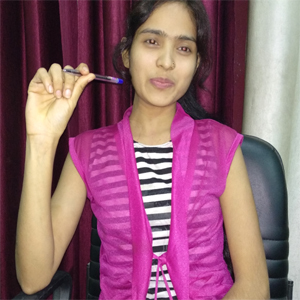 with Computer Science and started career in Digital Marketing. 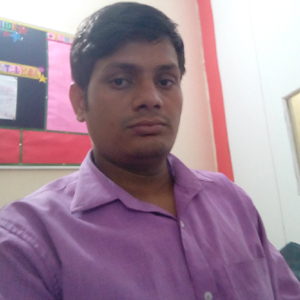 Profile - SEO Team Head Having 3 years experience in Digital Marketing, Graduated in BBA from Delhi University. 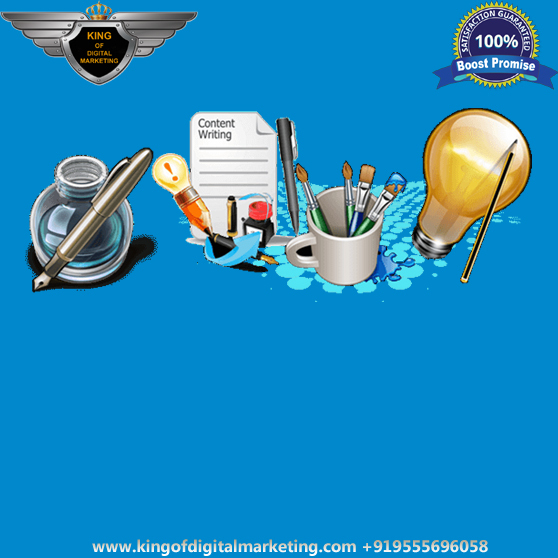 Then started career in Digital Marketing industry as SEO Executive, now expertise in SMO Pay per click. 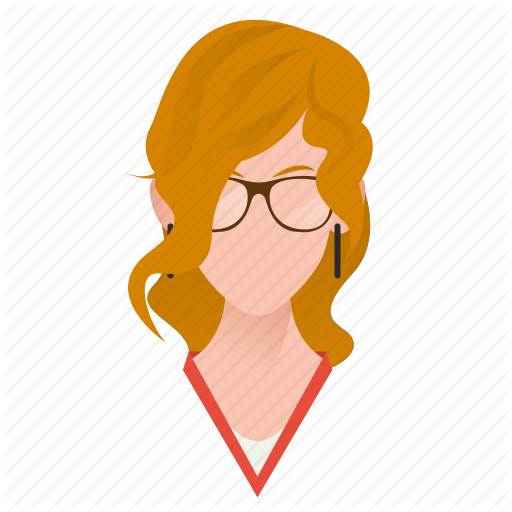 Profile - Senior Strategist Have 1+ year of experience in Digital Marketing. 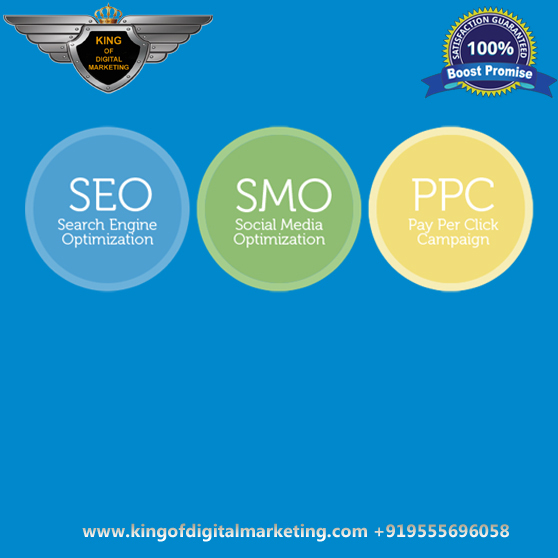 Expertise Marketing & SEO, SMO, PPC Working since last one year. Graduated in B.com. Learnt digital marketing and started career. Profile - SEO/SMO Having 3+ years experience in Digital Marketing. 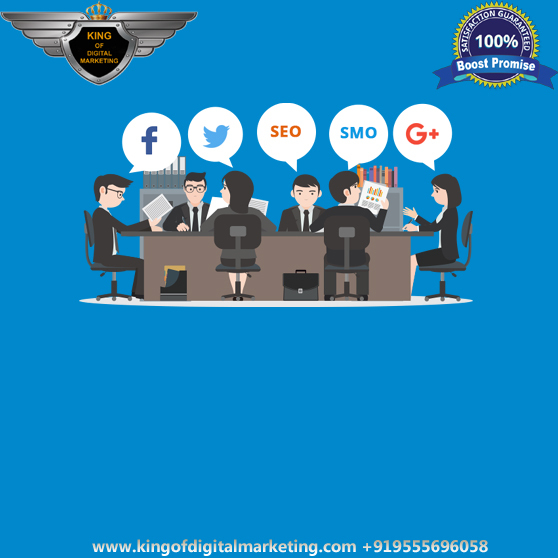 Expertise in SEO and Social media opt. Working since last one year. Graduated in B.tech. 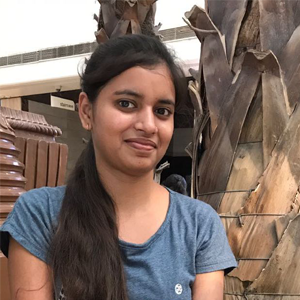 with Computer Science and started career in Digital Marketing. Profile - PPC Having 3 years of experience in PPC Google Adwords, Facebook Advert and all type of paid advertisement services, Post graduated then Learnt PPC from King of Digital Marketing and working here. Profile - ORM/CONTENT After Completing B.tech. 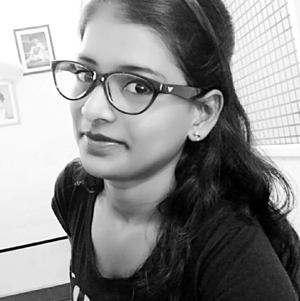 from chennai, shubha joined our ORM Training course online after that joined our team to work, now she is having 2+ years of experience in online reputation management. 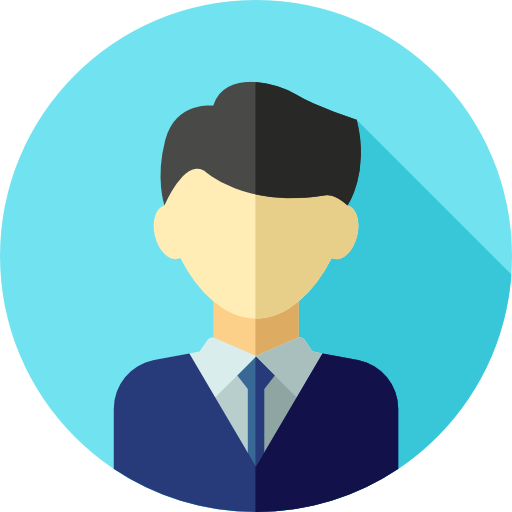 Profile - Website DeveloperB.tech. 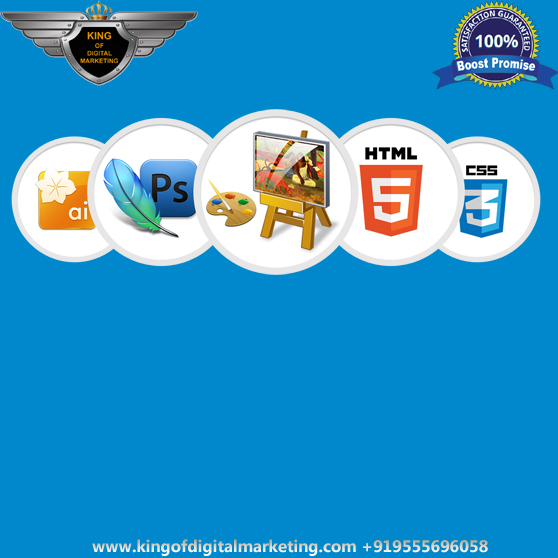 graduated Finished course of PHP web development and joined development company in Gurgaon. 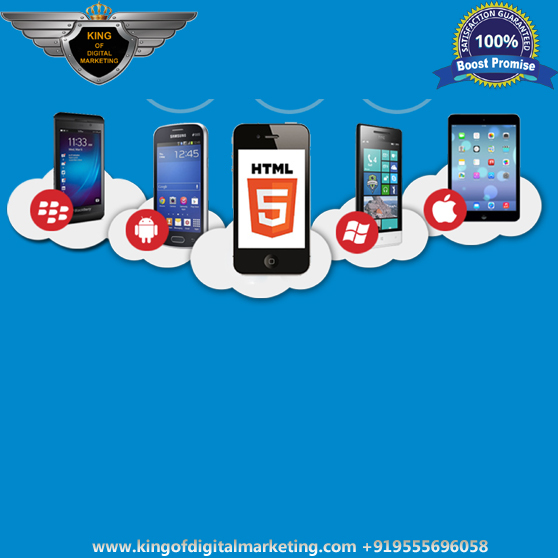 After 2 year of the experience from there joined as Web Developer & worked on 100+ projects.